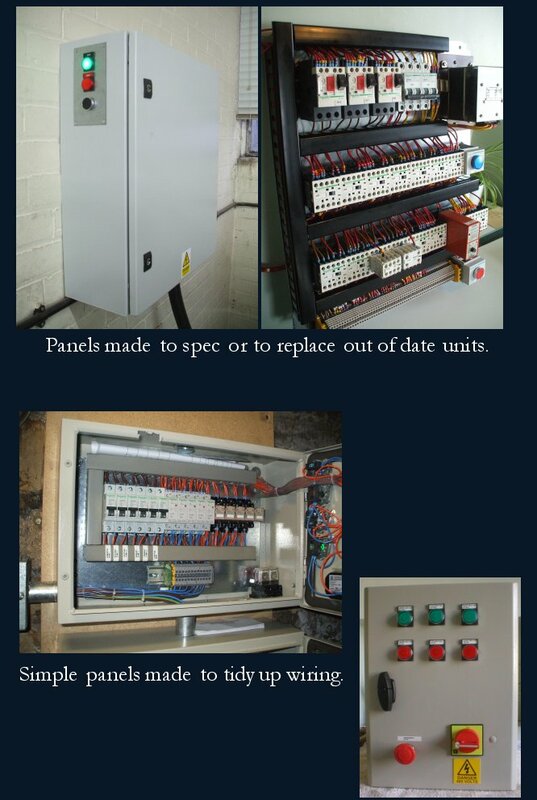 Installation of new low voltage control gear e.g. upgrading of lights & sockets, office reorganisation, new warehouse lighting, installation of new machines to your factor. Installation of emergency lighting and alarm systems. 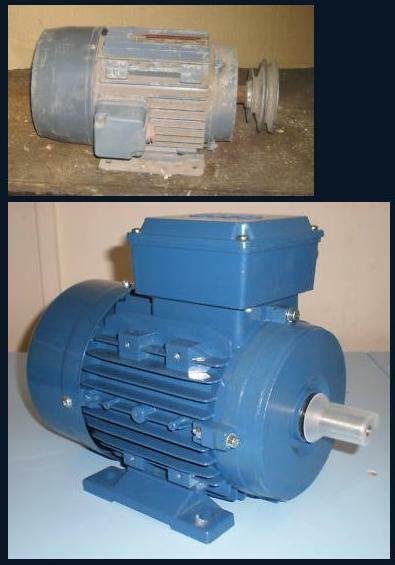 Installation of motors, panels or controls. Building of new panels to specification to replace out-dated panels. 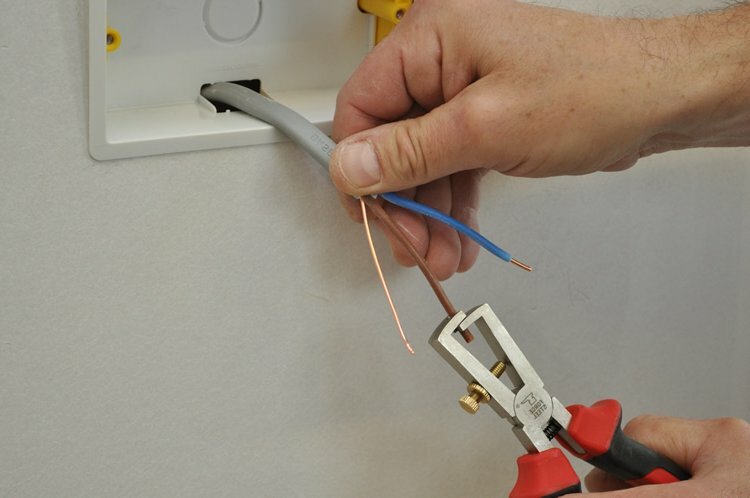 Before any electrical work can be carried out, a pre-work survery is required to ensure that the current system you have is safe and can be expanded upon. We will give you a verbel report of this and if there are any issues that need to be noted. If we are installing new circuits or doing anything classed as major work, you will get a full report. Replacing broken or damaged items, or upgrading fixtures and fittings does not need a certificate.